Beautiful men's watch in stainless steel with mineral glass. 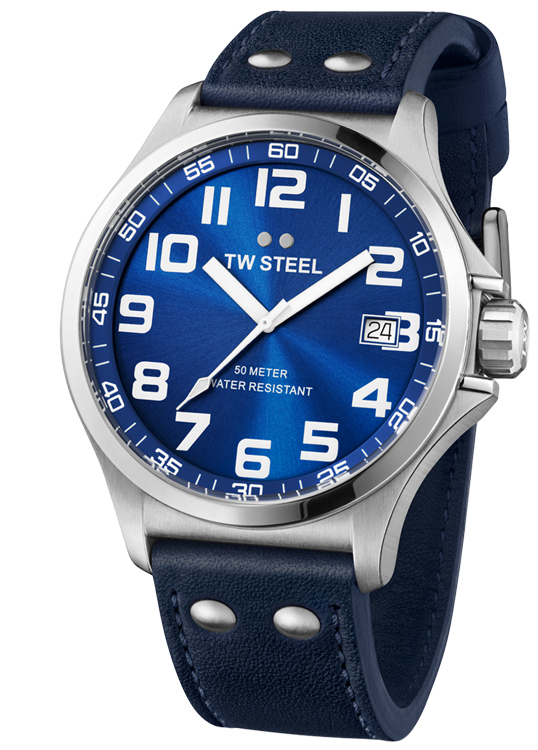 The watch is with leather strap, highlighted by the beautiful blue dial. The watch is also water resistant to 5 ATM and equipped with a quartz movement.